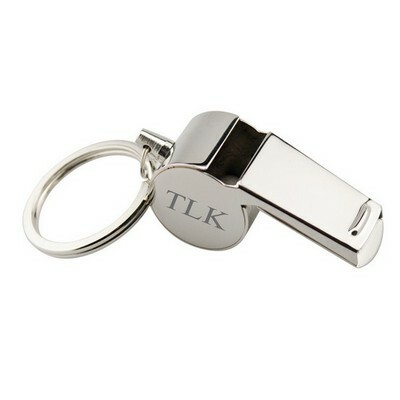 This whistle key chain makes a great gift for just about anyone for any occasion. 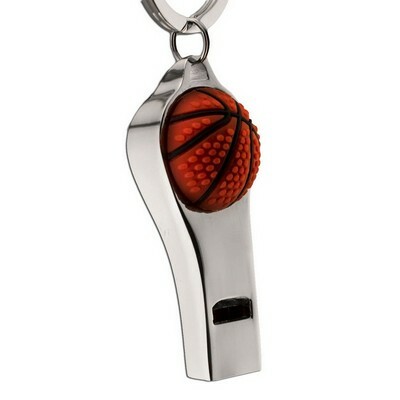 Adding this interesting keychain to someone's set of keys is a great way to show them how much you care for him or her. 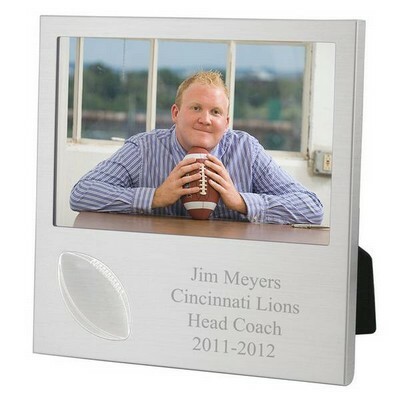 If you are going to give someone a special gift make it personalized. The whistle is chrome plated making it tarnish proof, which gives it a great look in conjunction with the rest of your keys. 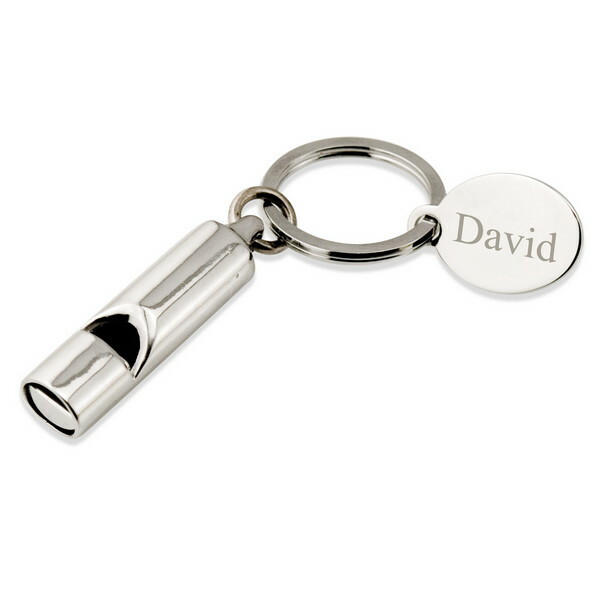 The cylinder shaped whistle also comes with a similarly chrome-plated tag. 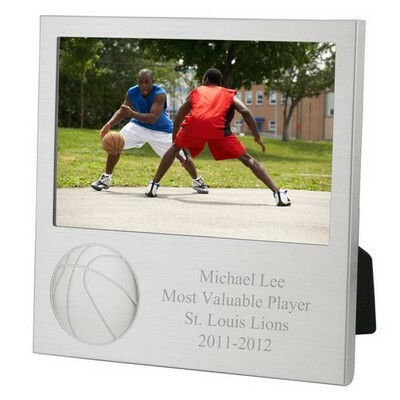 The tag can be laser engraved with the recipient's name or initials to add a personal touch to his or her set of keys. 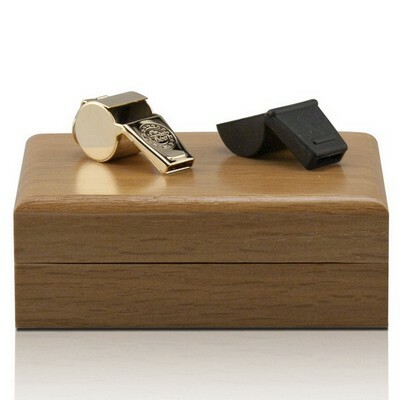 The whistle comes in a small white gift box, this small box makes wrapping the noisemaker that much easier! 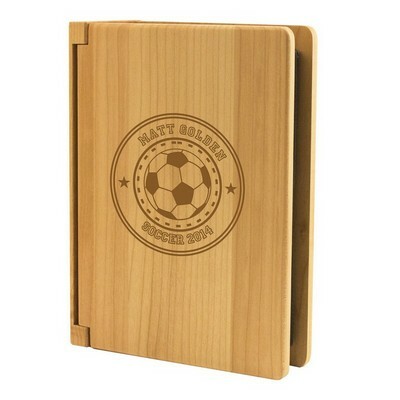 This is a fun gift to give; it is very sharp looking and has a use! 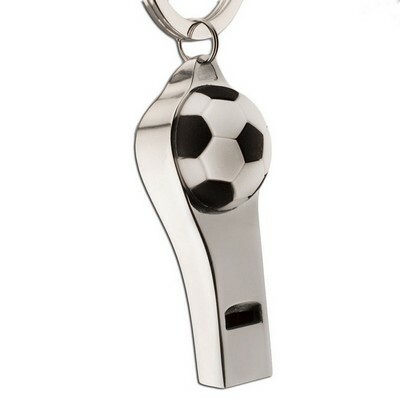 This whistle is a great gift to give any sport minded person, perhaps give it to a soccer mom or your coach as a personalized coaches whistle. 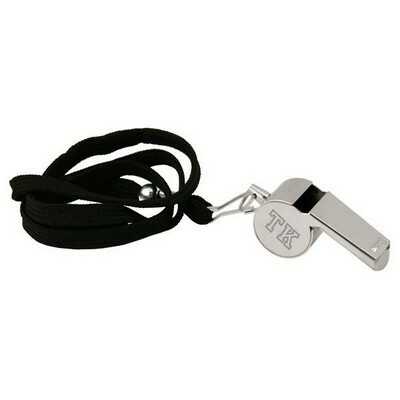 The whistle is the perfect size for anyone's set of keys; the whistle is 3" long. 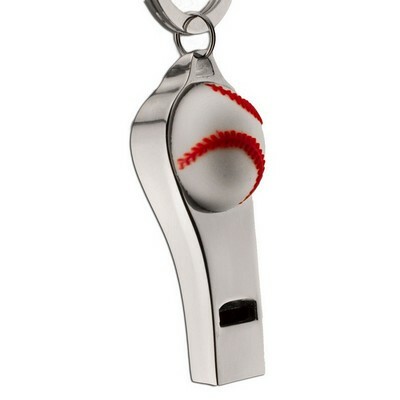 They whistle will remind them everyday of your care and appreciation for them.